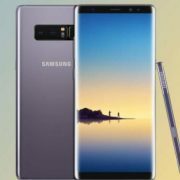 Samsung announced today that Galaxy Note 9 will launch in August and the smartphone will be showcased at the Barclays Center in Brooklyn. However, what Samsung didn’t want to talk about is Galaxy S10. 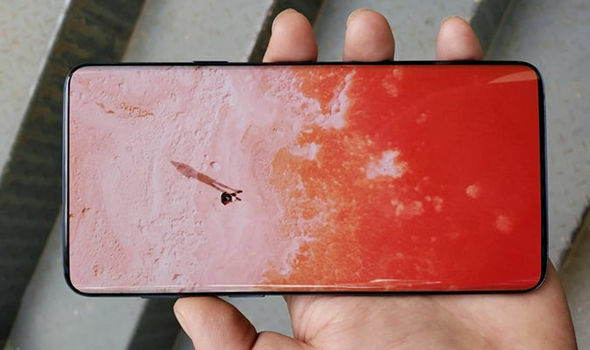 This smartphone scheduled to be unveiled in early 2019 and it will hold the title of being Samsung’s flagship device, therefore the expectations for Galaxy S10 are set really high. 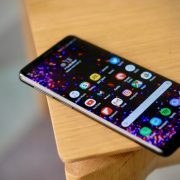 Even though Samsung might not want to unveil any important details about Galaxy S10, the South Korean tech giant isn’t able to stop leaks from pouring out. 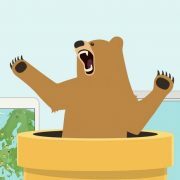 Considering that Samsung is the world’s biggest tech company, it should come as no surprise that there are thousands of people who make it their top priority to leak private Samsung information, especially the type of information that reveals vital features of upcoming smartphones such as Galaxy S10. With that being said, a new Samsung leak that comes as a courtesy of The Bell which is a Korean publication is saying that Samsung wants to increase Galaxy S10’s display size. The new leak is showing that Samsung has asked its hardware supplies to increase the screen size of Galaxy S10 to 6.44-inches. This is quite a big upgrade, especially when considering that the current Galaxy S9+ measures in at 6.2-inches. 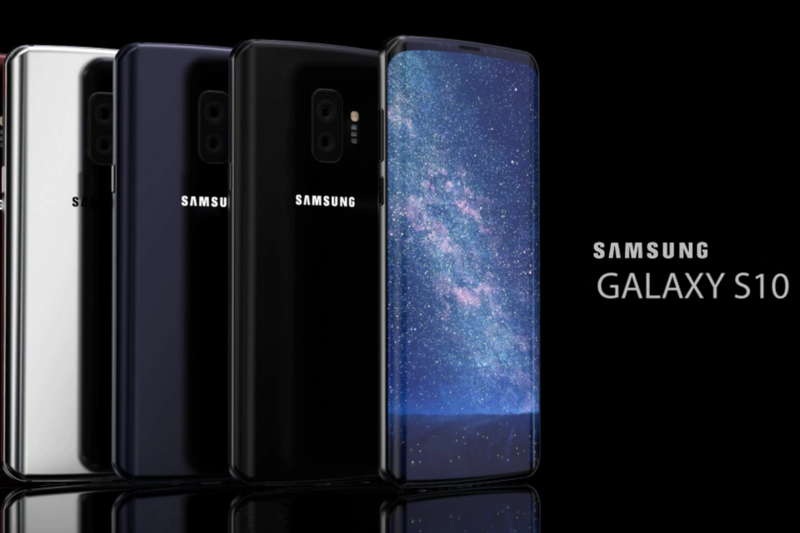 Seeing that Samsung wants the standard Galaxy S10 model to be bigger than Galaxy S9+, we think it’s safe to assume that Samsung will charge a premium price for Galaxy S10. Another interesting thing that we can take from this latest leak is that if it does prove to be true, Apple is going to be “forced” to also increase the screen size of its next-generation iPhone X if it wants to keep up with Samsung. Since we are talking about Galaxy S10 leaks and what type of features the smartphone will have to offer, we need to mention that Samsung has partnered with a company known as Mantis Vision which will create a special 3D Face Scanning module. Apple shocked the world when it announced that iPhone X will not feature a rear-fingerprint scanner or a Touch ID button and unveiled the Face ID sensor. It looks like Samsung didn’t like that and wants to create a similar unlocking system for Galaxy S10 that will compete directly against iPhone X’s Face ID.